I have seen them sweat a bucket, I have seen them toiled under the heat in the obscure Geylang Field and amid all those uncertainties that led to the building up for the Suzuki Cup after the disastrous World Cup Qualifiers campaign that ended point-less and at the foot of their group. No one knows what to expect from them from the tournament they last won in 2007 on the same ground with uninspired friendly results before the real test begun. It was only after the 3-0 win over the Malaysians that slowly regained that bit of confidence to those massive skeptics out there, but things took a sudden twist when they found themselves deprived the services of key players like "Boy Wonder" Hariss Harun and Shi Jiayi due to unforeseen circumstance. It was then everyone in the team realized they had to grit their teeth to push themselves to the limit, they were aware of what damages we-know-in-the-region can be inflicted on us if we were not careful. It was having to forsake the beauty of the game that makes it attractive for the most to more rustic approach of being pragmatic to achieve the goal in the end. 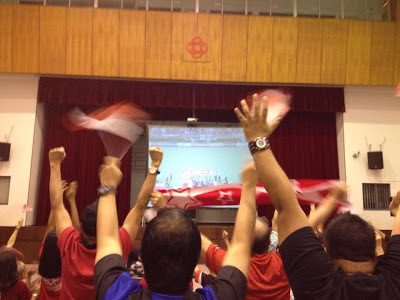 Many folks around me at the Toa Payoh East CC were aghast that lack of venturing upfront with the Thais bombarding us all over the place in Bangkok and having to deploy the ultra defensive tactics to preserve the two goal advantage carried over from the first leg. But at the end of the day, it had proven the tactics worked to frustrate their hosts and saw Thailand only able to reduce the deficit off a dead-ball situation (i.e. : corner) in the dying moments of the first half through a free header by Kirati Keawsombut. 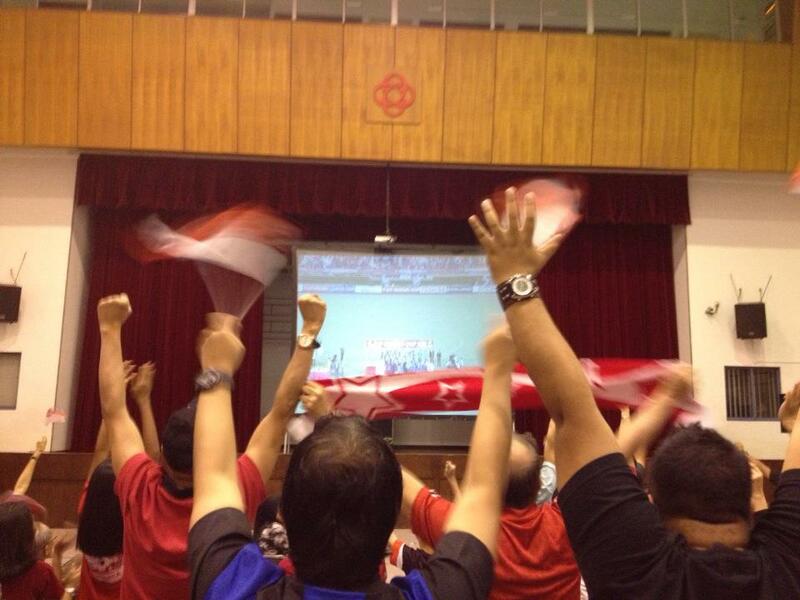 With the champagne flown and confetti flowered, it was a perfect sending off for coach Raddy Avramovic who is finally vindicated after the sticks he took upon in recent year, which I think the only regret he has after stepping down would be the dearth of talents coming through the ranks to fill the void of the aging Singapore National Football Team. And for the whole football fraternity itself, is to see how we can build from here after we failed to do so after the earlier back-to-back victories in 2004 and 2007.